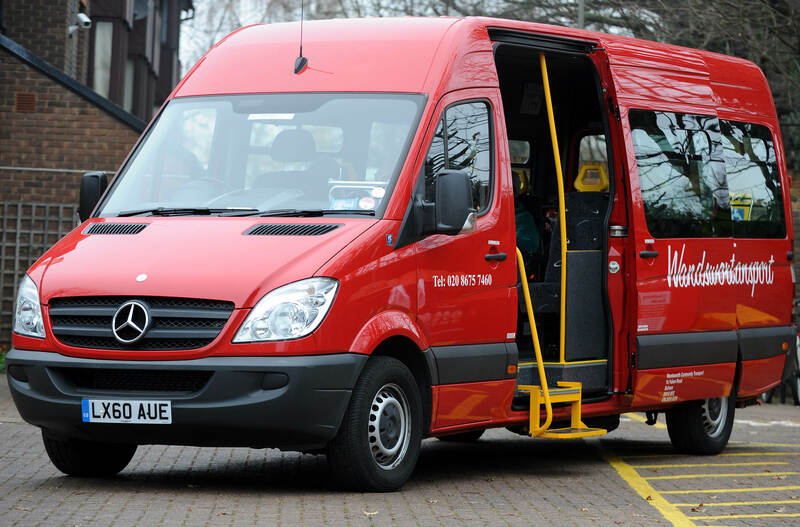 Wandsworth Community Transport is a registered charity, and provides specialist transport services across the Borough of Wandsworth for Community Groups and individuals with mobility problems. 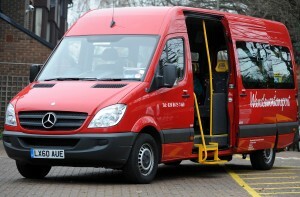 We have 25 minibuses available for non-profit making groups in Wandsworth, which range from Schools and Churches to Sheltered Housing and Disability Organisations. We train their drivers or provide volunteers, do regular contract work and more! If you need transport, come to us and we will d o our best to help. We are safe, affordable, easy to use and “accessible” in all senses of the word. In addition we run Wandsworth Shopmobility and a shopping shuttle and outings for elderly and disabled people in Wandsworth. If you need a mobility scooter, wheelchair, or a volunteer to help you round the shops or push you along the promenade, come to us! Volunteering is one of the major parts of the organisation and underpins all the work we do. Without our fantastic volunteers there would be no Wandsworth Community Transport! The following Privacy Statement is part of our application and registration processes, and is available in the Staff Handbook, on display in our offices and here on our website. It is written in plain and easy to understand English and highlights the basic principles of the Data Protection Act and how we adhere to them. Wandsworth Community Transport is committed to comply with the Data Protection Act 2018. Any personal data we gather from you will be held securely and will not be made available to any third party. We will only use that data to enable us to provide services for you (e.g. the address from which to pick you up or the phone number we ring to contact you) or to send you promotional and necessary information about our services (e.g. lists of outings or details of new services). We will ask you to tick a box saying you agree to this use of your data when you join and when you renew your membership. If you do choose not to renew your membership and leave Wandsworth Community Transport, we will delete all your records (both paper and electronic), or on request at any time. Call 020-8675 3812.